In Spring 2017, downtown Santa Cruz will officially open Abbott Square. The newly expanded outdoor museum plaza will showcase art, music, performers, food, and nature every day of the week. 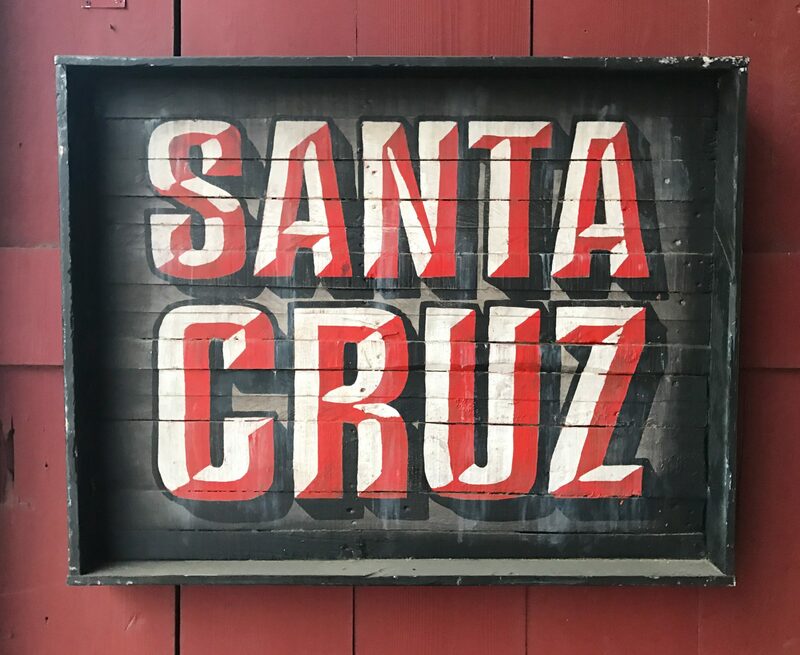 The project is a partnership between the Santa Cruz Museum of Art and History, the City, and the County, and is designed to bring artists and community together in a public gathering place that treats all the senses. The plaza will include two main stages for weekly live performances, and a lush Secret Garden with driftwood sculptures, ongoing programs, and hands-on art activities. The ground floor of the building next to the MAH will become Abbott Square Market with mini-restaurants, food kiosks, and a bar featuring emerging chefs and local flavors. Every month, galleries throughout Santa Cruz open their doors for extended hours during the annual First Friday Art Tour. 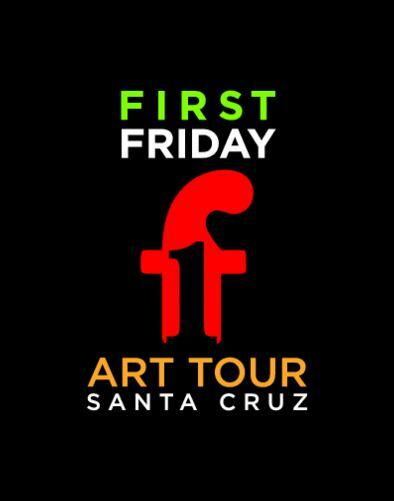 First Friday is an independent event founded by the Santa Cruz Institute of Contemporary Arts. It is designed to promote local artists and participating art venues, and encourage a welcoming and interactive cultural environment. The event is free to the public and provides monthly opportunities for professional artists and galleries throughout the city to share work and celebrate the opening of new exhibits. The listings for each month can be found on the First Friday website or app, in the Good Times, or by following the news of individual artists and venues. The Santa Cruz Symphony season continues with more uplifting concerts conducted by Music Director Daniel Stewart. 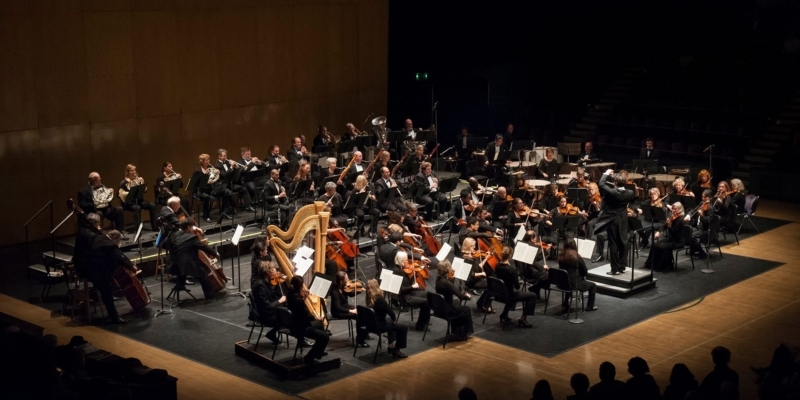 Along with local schools, the Arts Council of Santa Cruz County, and Tandy Beal & Co., the Symphony has become highly acclaimed as one of the areas top four providers of arts education. The first show of 2017 will be a “Family Concert” on January 29, featuring Rossini’s William Tell Overture: Finale, Saint-Saëns’ Carnival of the Animals, and Stravinksy’s Firebird Suite: Finale. Not-to-be-missed performances by our resident orchestra, guest musicians, and renowned vocalists will continue monthly through early June. The Tannery Arts Center continues to evolve as a cultural hub representing the arts, business, and lively public that Santa Cruz is nationally and historically known for. 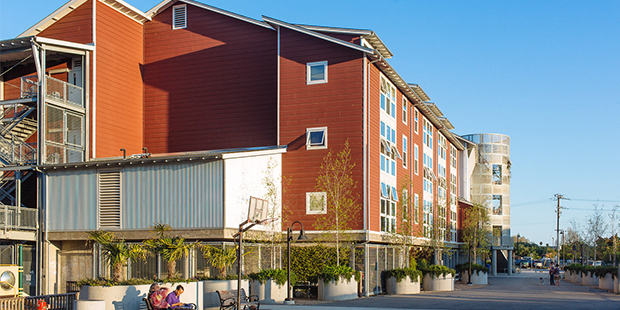 The campus provides artists and their families with 100 units of affordable housing and 28 working studio spaces. As well as accommodating the professional creative community, there are ongoing programs and entertainment for the public throughout the historic and renovated buildings and outdoor areas. The Tannery is home to art demonstrations and collectives, Arts Council Santa Cruz County, Radius Gallery, the Colligan Theatre, and the Tannery World Dance and Cultural Center. 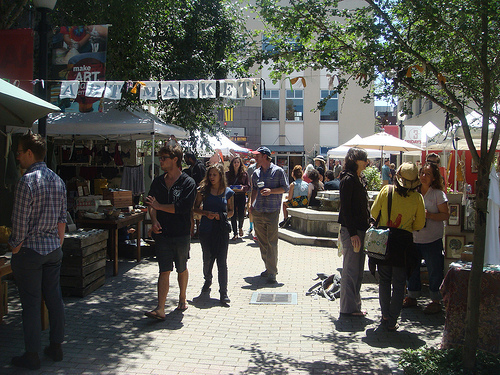 Plus, there’s music, culinary arts, and commerce at the weekly Thursday Art Markets. Begonia Festival Float: "Miss BUgonia"